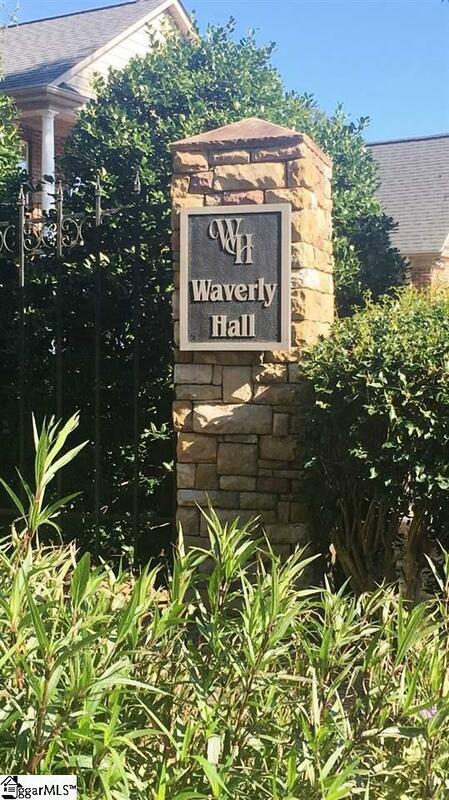 Residential lot available in beautiful Waverly Hall located in Simpsonville! 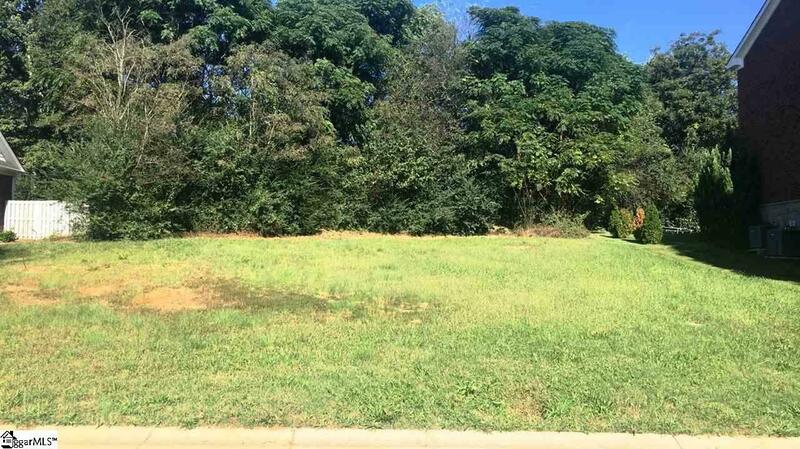 This level lot is conveniently located right at the entrance to the subdivision across from the pool and very close to the pond where there is plenty of green space to enjoy. 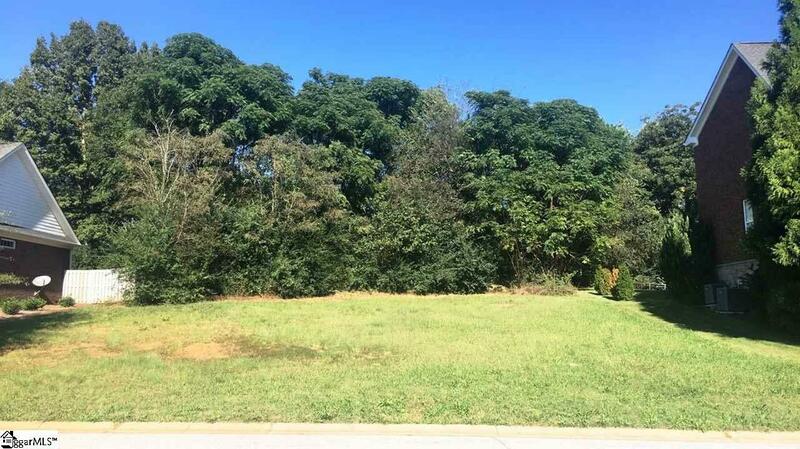 Be at peace in this established community by making this your future home site. 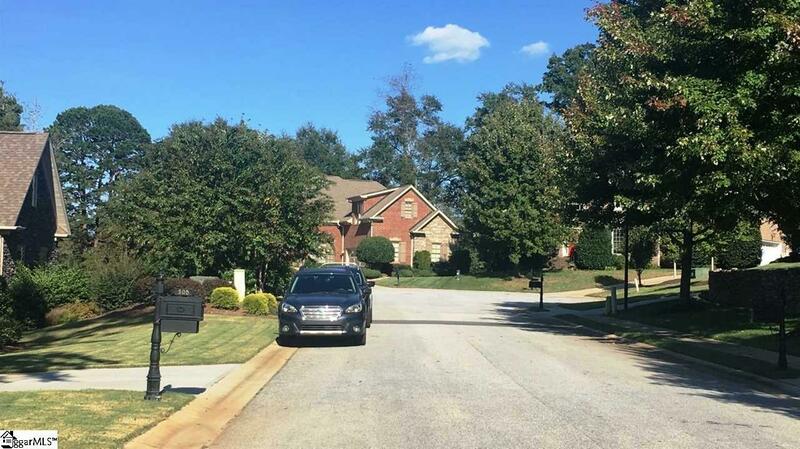 Listing provided courtesy of Laura Canova of Exp Realty Llc.